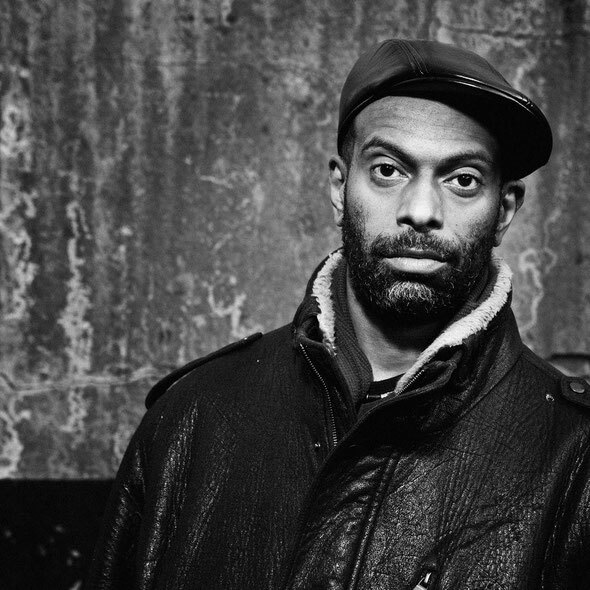 French House label Robsoul Recordings is giving aspiring filmmakers the opportunity to create a short video of the track ‘Dance Sing’ by Theo Parrish. 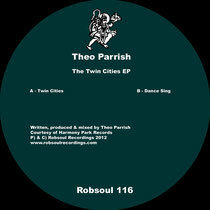 The label, run by Phil Weeks, has just agreed with Harmonie Park Records to re-release the 2004 classic ‘Twin Cities EP’ on 18th January 2013. Video makers have complete freedom to create whatever they feel artistically matches the music. The winning remix will be selected by Phil Weeks after also taking into account view count and comments. Phil and Robsoul Recordings will showcase it to their online audience and the winning entrant will also collect a selection of Robsoul goodies. The deadline for submissions is 11th January 2013, and the winning entry will be announced on 16th January 2013.